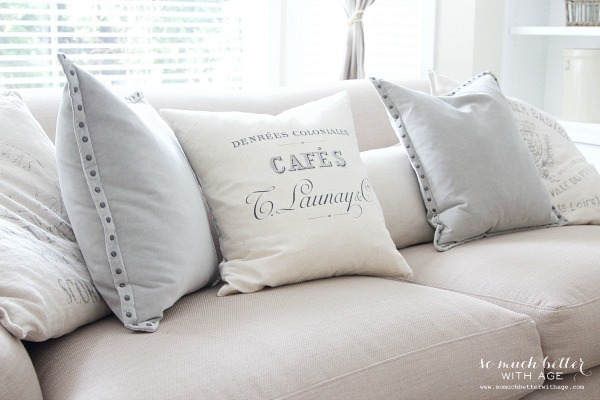 When I posted about my Mother’s Day Gift Guide, Erin from Bows and Burlap Boutique contacted me and she sent me this gorgeous new French pillow. Of course I’m in love with her shop and I knew any one of her pillows would look amazing in my home. Want your chance to win one of your own? I love promoting handmade products. There is such love put into handmade, don’t you agree? I love the lightweight canvas fabric and the grey font. Her store is full of hundreds of similar goodies. I could put her pillows anywhere in my home. Now I need some of her aprons and wine bags. Now it’s your turn! Check out Erin’s shop and leave a comment as to which pillow is your favorite. I just love your home!! I too love handmade, homemade, anything that someone put their life into versus machines or overseas. There’s just something in every stitch that exudes life and love. I LOVE the ampersand pillow! I love the Enjoy the Journey pillow. So much to choose from and all so lovely. I thoroughly enjoy your blog! Mostly I enjoy it because of the variety you offer and because of the title; so much better with age!! I’m 65 and that’s what I think I am…so much better with age!! Keep up the good work, young lady! Your doing a tremendous job! I like the pillow that says “You are my most favorite”! Perfect for my sweet husband! Love, Lucy! 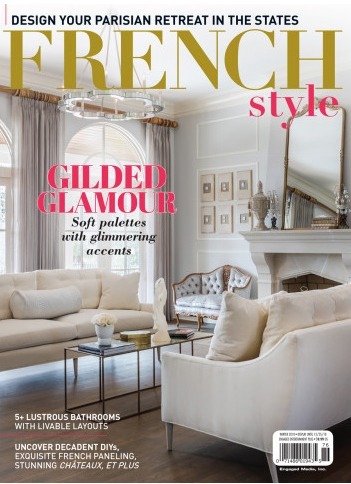 Hi,absolutely love all of those pillows.I guess my favorites are the Parisian ones,Cafe and Grain. Gotta admit that I love the pugs too since I have one.Thanks for the opportunity to win one. I love the personalized pillows with names and dates, so cute! Favorites are the Christmas stockings…..all so pretty!! I so love this blog ,it’s so cheerful. 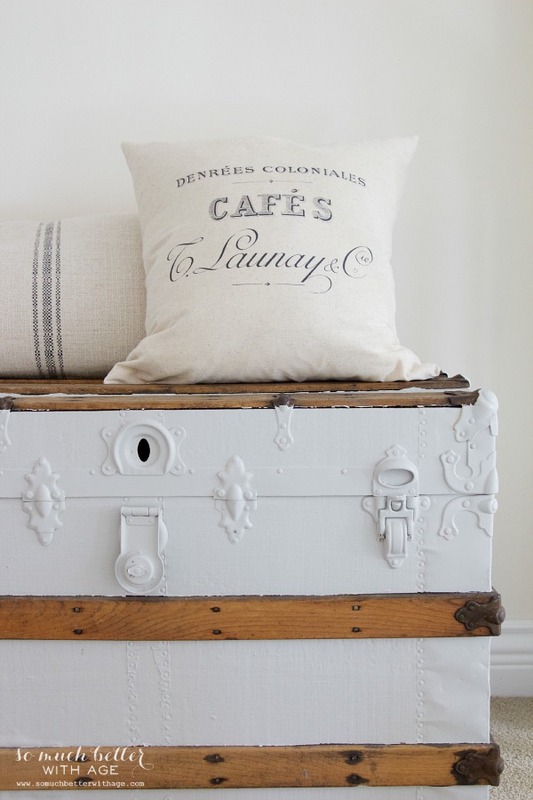 Love the bee cushion as I am looking at keeping bees and I too love all things french ! I have the exact same books too! I think my favorite would have to be the together is a wonderful place to be pillow!! But they all are so cool!! Love so many of them, but “Birds” is my favourite. All of Erin’s products are lovely. My choice would be “Dream Big Little One” (w/o the clouds). I would in turn gift it to my long awaited recently born first grandchild who arrived early. Beautiful products. Thank you for sharing these with us Jamie! Oh my goodness! I love her work. I would love to get the “Because someone we love is in heaven” pillow, but I would probably cry everytime I looked at it (I’m sappy like that). But I also love the “Enjoy the journey” pillow! I honestly snorted at the “God bless this hot mess” apron!!! I really like the “Joy to the World” pillow. Gets me thinking about Christmas, and it isn’t even summer yet. Your home is a real inspiration to me. Thank you Erin. What a gorgeous pillow! I adore pillows!!! I love the ones that you can personalize with your last name and the date you were married. 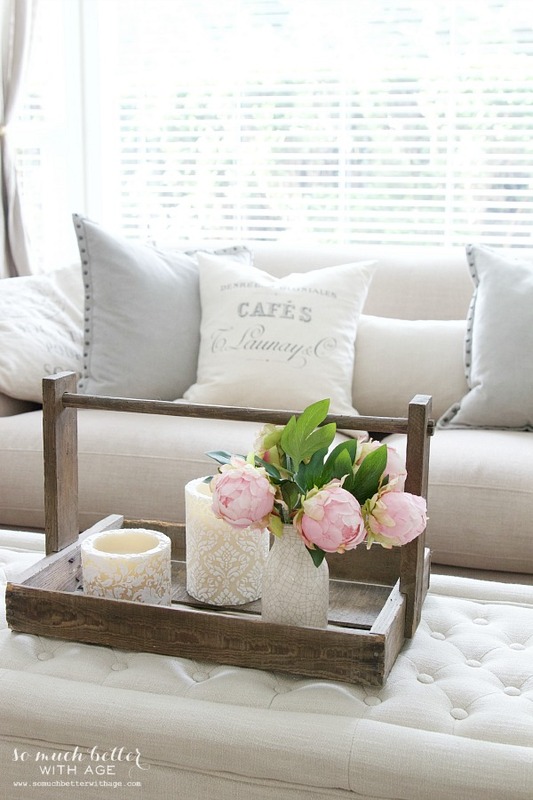 Love the vintage definition pillow! Wow! There are so many to choose from! This is one busy lady! However, I like the “Home Sweet Home” pillow with the laurel wreath. She has gorgeous stuff? I am so in love with Bows and Burlaps’ Home Sweet Home pillow! So adorable! I’d be hard pressed to just choose one! Wow! 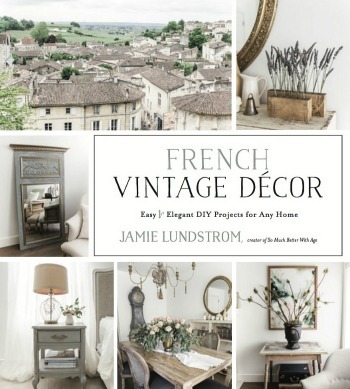 I’m re-doing our guest room in a sort of simple French cottage look. It may sound silly but I think the pillow with the rabbit on it would perfect! Thanks for a great giveaway, Jamie. I made this shop a Favorite. Ooooh, what a lovely shop! I love the whale pillow in her shop! I have a son and a grandson who are in Heaven, so my favorite pillow is the one that says: Because someone we love is in Heaven, there is a little bit of Heaven in our home. These pillows are gorgeous! I have a certain affinity for the French Bee design on just about anything, but the engraving style graphic of the Crown would go nicely with my décor as well. Such a beautiful shop selection. Thanks for sharing! I love the “when I rise give me Jesus” pillow and many other ones too! What a beautiful pillow, Jamie! Thanks for the giveaway! 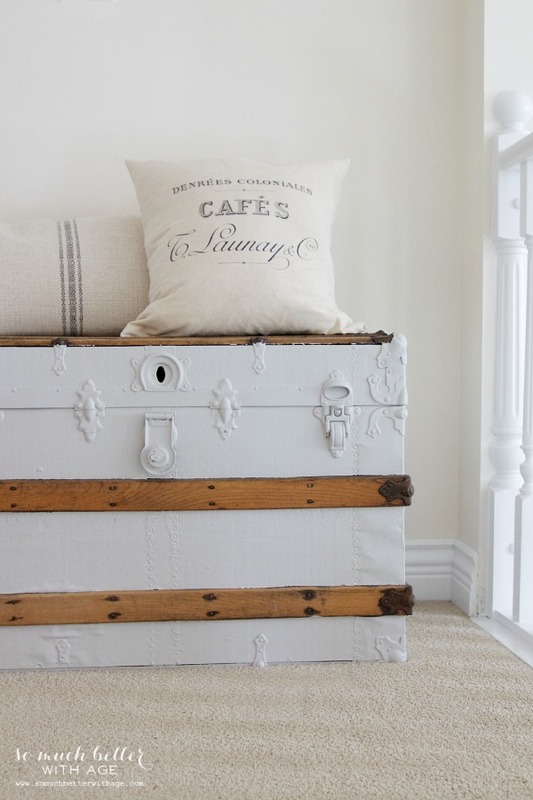 Gorgeous..so many awesome pillows..it is hard to choose..”some” of the ones I <3 Enjoy The Journey..so beachy/summer. French Bee 2 for the french country cottage/farmhouse home..love the because we have someone in heaven pillow..just lovely sentiment. The Sea Shells..all of them..the arrows/feather for the rustic lake house cabin…haha..on and on. These are so awesome!! I really love the Dream big pillow and I also love the Romans 12:12 one. These are great! I just love the Arrow pillow! 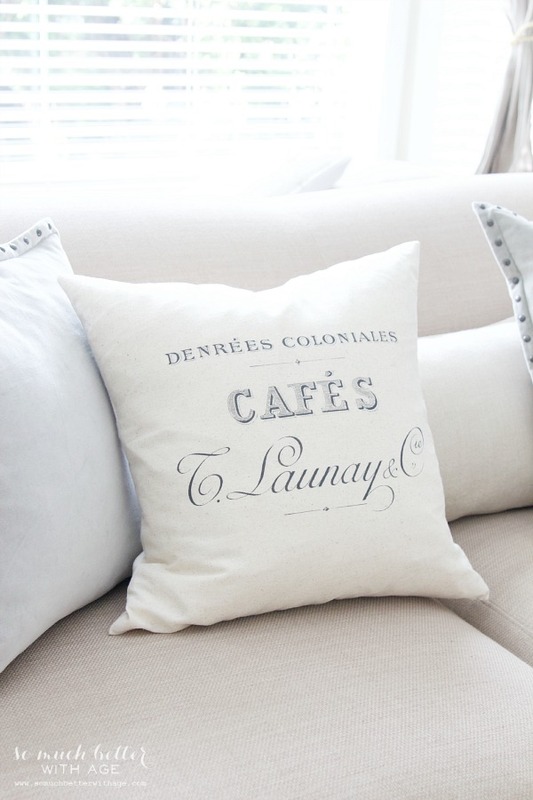 So many great finds…but pillows are my love! I love the “Home Sweet Home” pillow!! Oh they are all too cuye, but I love the dream big little one pillow. Adorable. Beautiful pillow and photos. I also like the enjoy the journey pillow. Hello! I shop handmade all the time, I prefer it. I like supporting small businesses. I checked out her shop, but I like the one she made for you best! 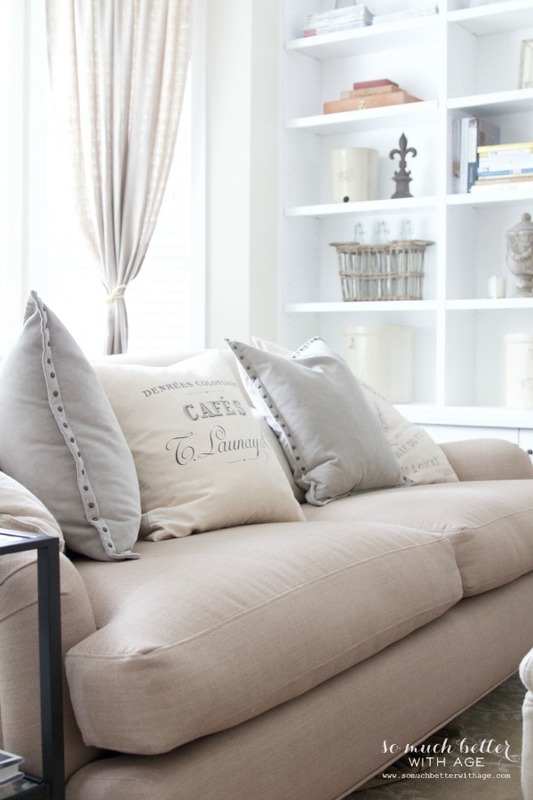 I have a white slip covered sofa and two white slip covered bergere chairs needing pillows! As always, love seeing your home! Ampersand is my fave, though I love them all. LOVE them all! I especially lIke the “In the morning when I rise, give me Jesus & coffee!” Thanks for introducing me to this shop! How would you ever choose just one? They are beautiful, as is your home. Very motivating to keep working on our home. Thank you for sharing! I love the Be Joyful pillow! Oh, my goodness. I like so many of them. The one about loving someone in heaven touches my heart because I miss my mom so much. I also like the French bee pillow and the one with a letter on it. I would love to see the “bonjour” that she has on a tote on a pillow. They are all so cute. I especially like the personalized pillows! I love the home sweet home! Gorgeous!! 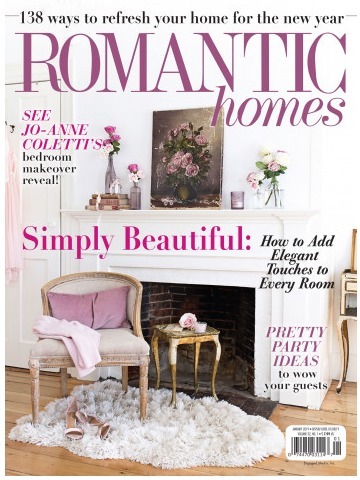 Looks absolutely perfect in your home! I truly love your blog, but I always have to go to the home page and pick a topic or post. Then I can only see one if I want to see others I have to go back up to home and scroll thru pages. Is it suppose to be this way? Am I doing something wrong? If it suppose to be this way it’s very frustrating! Wonder if other people have this same problem? Thanks so much for your comment. You just need to hit the header image on my blog and it will take you back to the start (Home). Bloggers have been saying that we don’t need to have ‘Home’ in the navigation bar at the top of our blogs anymore because readers know to hit the image so I took it off so my nav bar didn’t look cluttered. Clearly I need to put this back on! So I apologize for the confusion. You’ll be able to hit the ‘home’ button at the top now so you don’t have to scroll through anymore. I like the Customized Initial _ True Love Pillow. How can you pick A favorite? I like Grains 20 x 20, Home sweet home, “dream,” the shell pillows, “Be grateful,” “Love never fails,” the Customized Monogram 20 x 20 Pillow with Laurel Wreath, It’s in Christ 20 x 20 Pillow, and your giveaway Cafes pillow! I think all the pillows are beautiful but my favorite is the blessed pillow. Thank you for such a beautiful giveaway. I would choose the same Cafes pillow as you! Love this shop! I’ve been looking for cute, neutral pillows for MONTHS! So many to choose from!! I love the Swiss cross pillow! I’ve ordered several and each one as adorable as the next. If having too many pillows is wrong, I don’t want to be right!! I really love the one you have here and her grains one. They are all so wonderful! I’ve always wanted a deer silhouette pillow, now I know just where to order me one! They all are very nice! The deer silhouette was my fav! Love the site. As I was looking at everything I saw a trunk with a pillow setting on it I am helping my husband clean out his parents house and there is a trunk just like this one Can you give me any information on the trunk? I look forward to more from your site.